`Amr bin AI-`Aas (R.A) was one of the greatest enemies of Islam before his conversion. 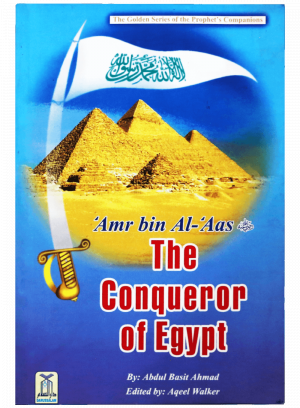 He used all of his resources and skills to thwart the efforts of Muhammad (PBUH) and his Companions However, being an intelligent man, it was only a matter of time before `Amr (R) realized that he was fighting a losing battle and there was no way fleeing from Allah except to come to Him in submission as a Muslim. After embracing Islam, `Amr (R.A) became one of Islam`s greatest heroes. Prophet Muhammad himself showed his full trust in `Amr`s capabilities and sincenty towards Islam by appointing him as governor over Oman. 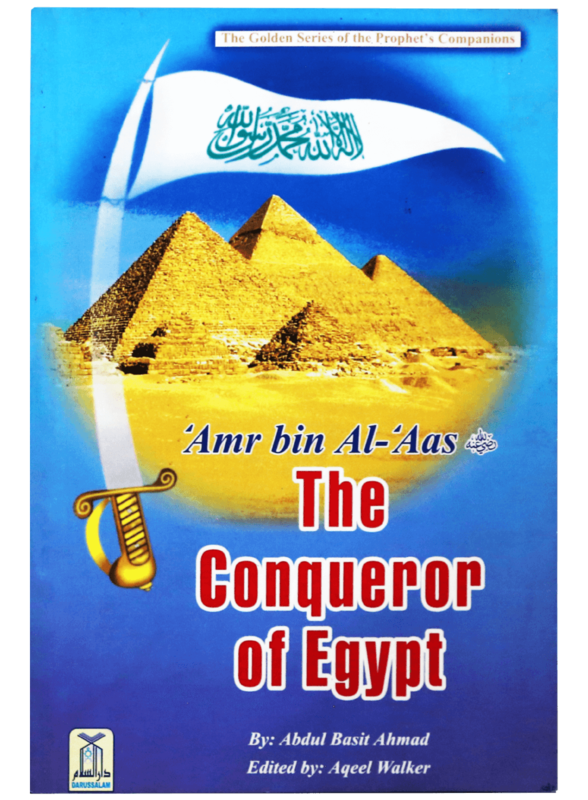 As a war commander, he later led the Muslims to conquer Egypt and establish a strong state in that land.